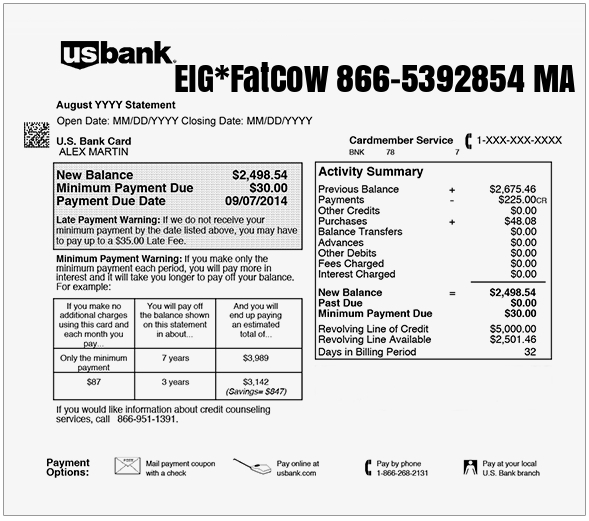 EIG*FatCow 866-5392854 MA -What is this Charge on my Bill Statement? 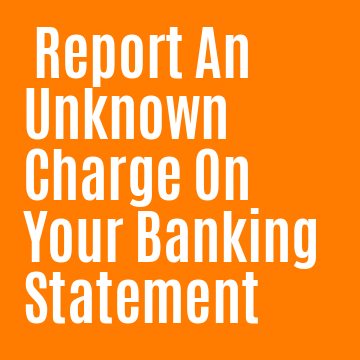 EIG*FatCow 866-5392854 MA is Fat Cow’s charge code that the company uses when charging your checking, credit, or debit card for purchases. This is for web hositng and domain names. It is legit, if you purchased those services through Fat Cow Web Services.